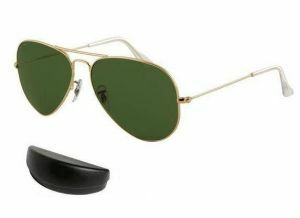 New Trendy sunglasses are a mainstay in the fashion market and that is why this pair is one of our top buys this season. With an unmatched look and classic style. 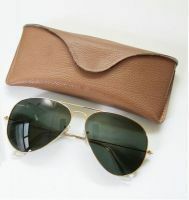 A perfect fashion accessory to uplift your look, it is UV protected. Wear it with all your formal and casual outfits for an elegant look. 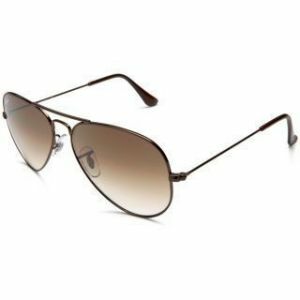 Aviator Sunglasses are bold, large rounded lenses for maximum sun protection. 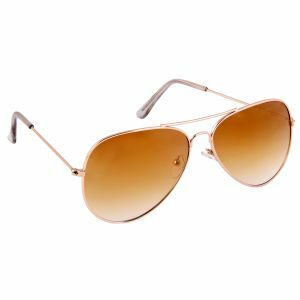 These oversized frames flatter most face shapes and provide a chic celebrity look. 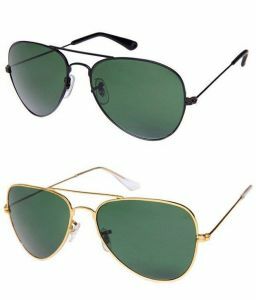 Appropriate for men and women of all ages looking for Sunglasses with style in mind. 1.) Remove dust and grime by gently wiping the lens with the cloth provided. 2.) Remove oil or tough stains with the help of a lens cleaner. 3.) Do not use your fingers on such stains. 4.) Do not place glasses on uneven surface or heated areas like the dashboard of a car.